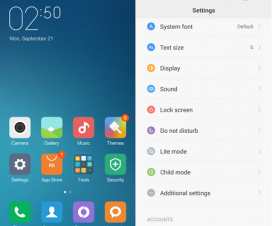 Xiaomi Redmi 2 and Redmi 2 Prime received official MIUI 7 Global Stable update last month. But the thing which disappointed most of the users is that the device still runs on Android 4.4.4 KitKat OS after updating to MIUI 7. 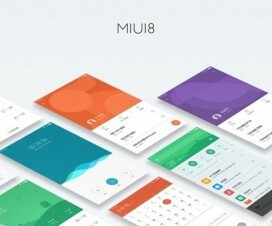 Though MIUI 7 brings plenty of new features but users really wanted to taste the material design which comes with Android Lollipop OS. 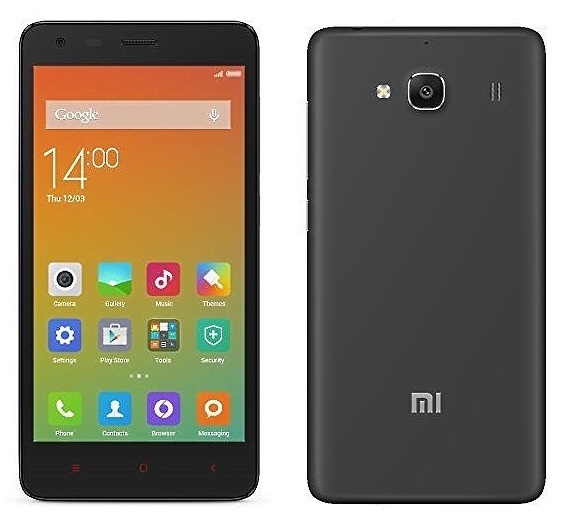 Before starting the process, do checkout the below pre-requisites and then we will directly take you to the guide on How to update Redmi 2/ Prime to Android 5.1.1 Lollipop firmware. 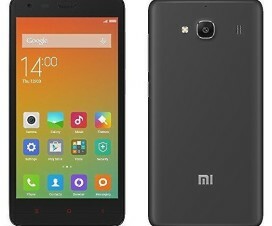 The below Lollipop ROM is only for Xiaomi Redmi 2/Prime Android smartphone. Don’t try to install on any other handset. 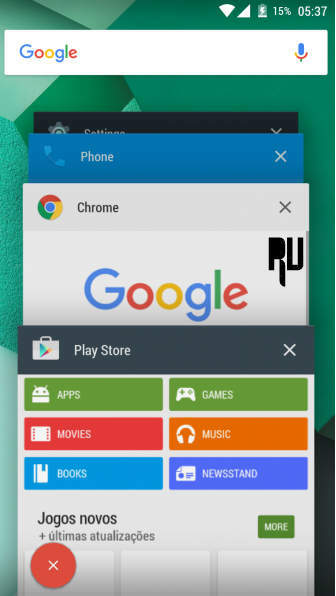 Custom Recovery like TWRP/CWM should be installed on your device. Charge your device well enough so that it doesn’t turn off during the update process. Backup important data present on your device using any third party Android application. Make sure TWRP custom Recovery is installed. 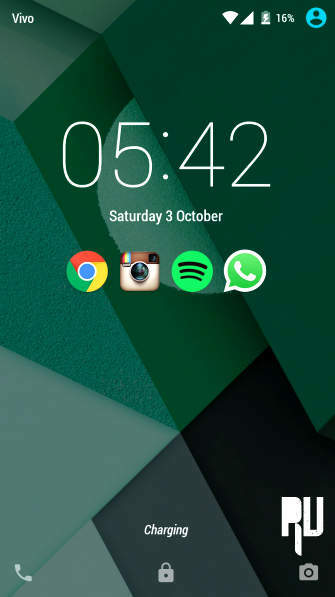 Disclaimer: Rooting and installation of Custom ROM may damage or sometimes brick your device. So, it your choice to proceed with the update process. Xiaomi Advices should not held responsible for any damage occurs during or after the installation process. 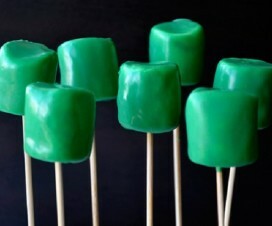 Step 1: Firstly Download Android 5.1.1 Lollipop Custom ROM from here to your PC. Copy the same ROM file to root folder (placed openly, not in any folder) of device SD card using a standard USB cable. Step 2: Next power-off the device and boot into TWRP recovery by pressing and holding Power + Volume buttons together until you see anything on the screen. Step 3: Once the device boots into TWRP recovery, select Wipe data from main menu and confirm by hitting ‘Yes’. Step 4: Now go back to recovery main menu and choose ‘Install Zip from SD card’. Here you need to navigate the ROM file which you have copied in step 1. Step 5: Confirm and wait till the ROM is installed on your handset. Step 6: The update process might take up to 5 minutes. Once done, reboot the system into normal mode from recovery main menu. 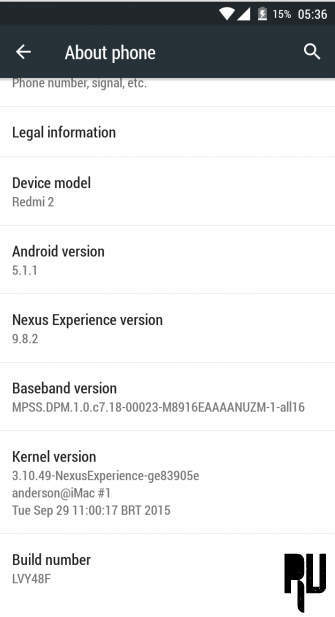 So, that’s the simple guide to install Android 5.1.1 Lollipop Custom ROM on Xiaomi Redmi 2/ Prime smartphone. Do share with your friends and let them enjoy the Lollipop ROM on their Redmi 2/Prime device. For any questions regarding the above tutorial, drop a comment below.